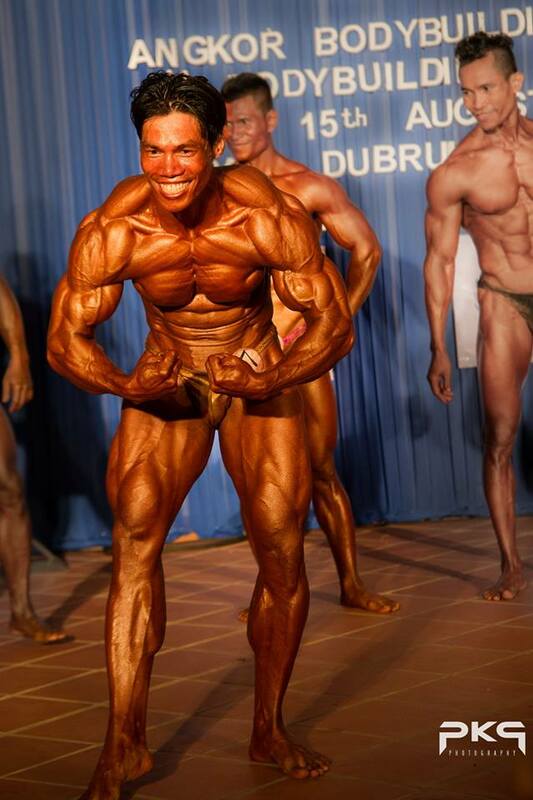 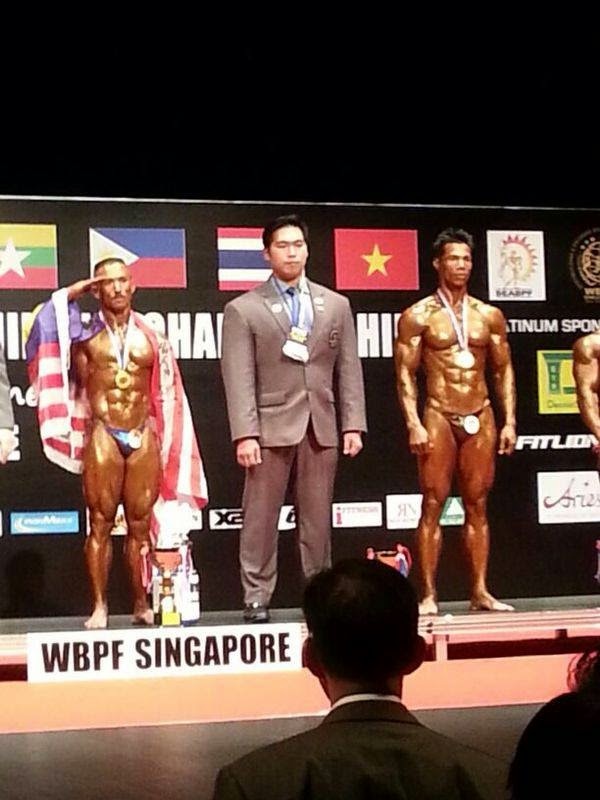 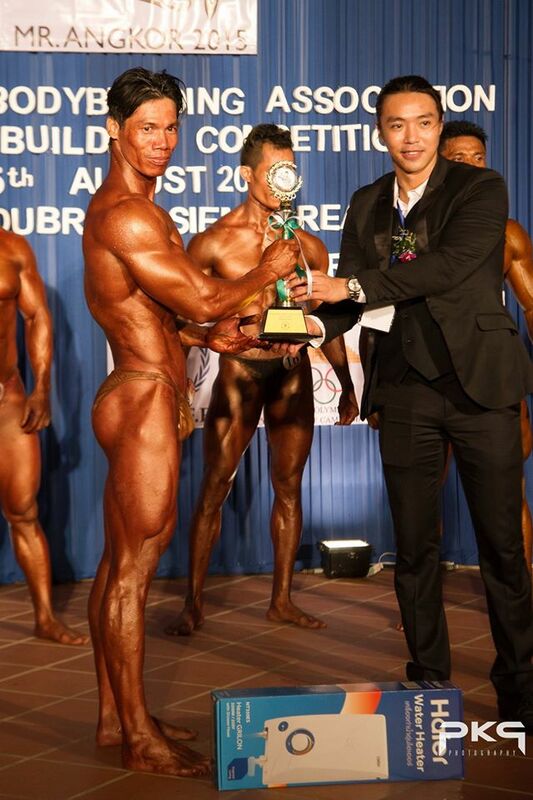 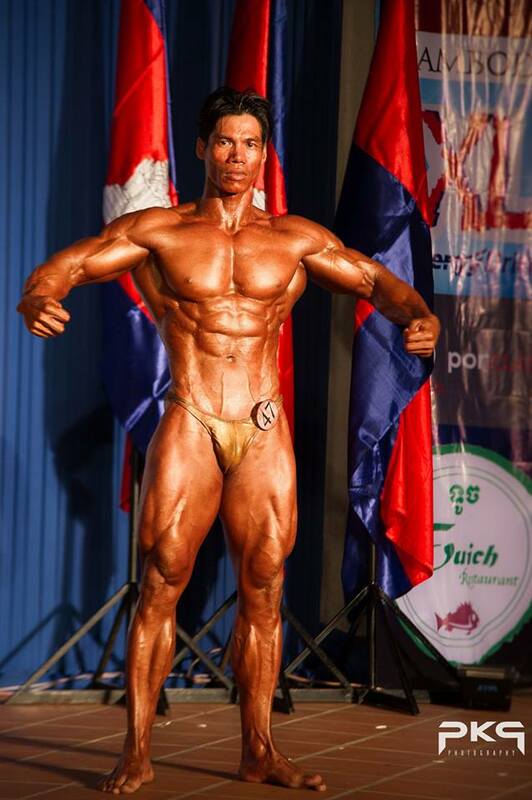 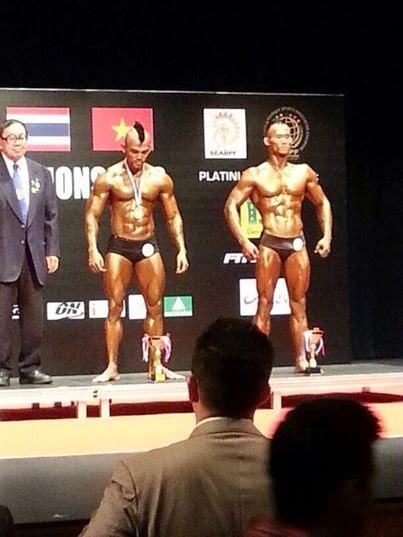 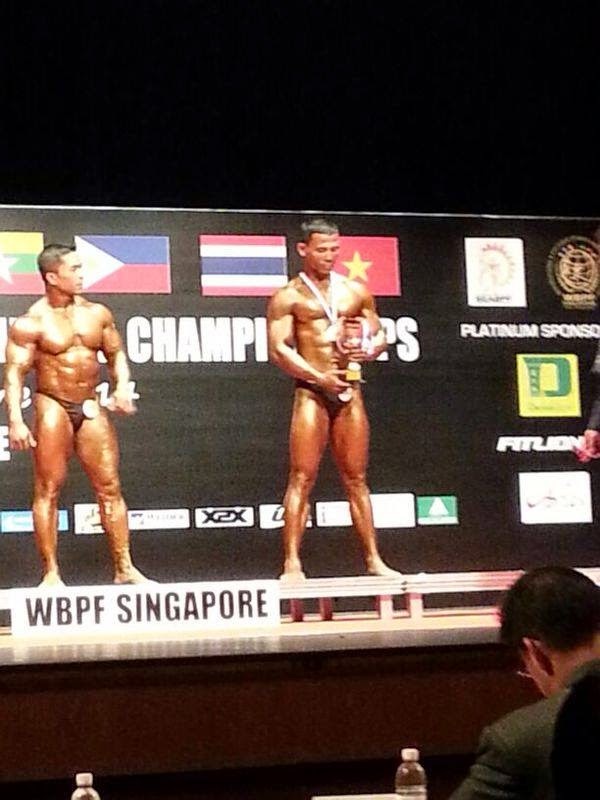 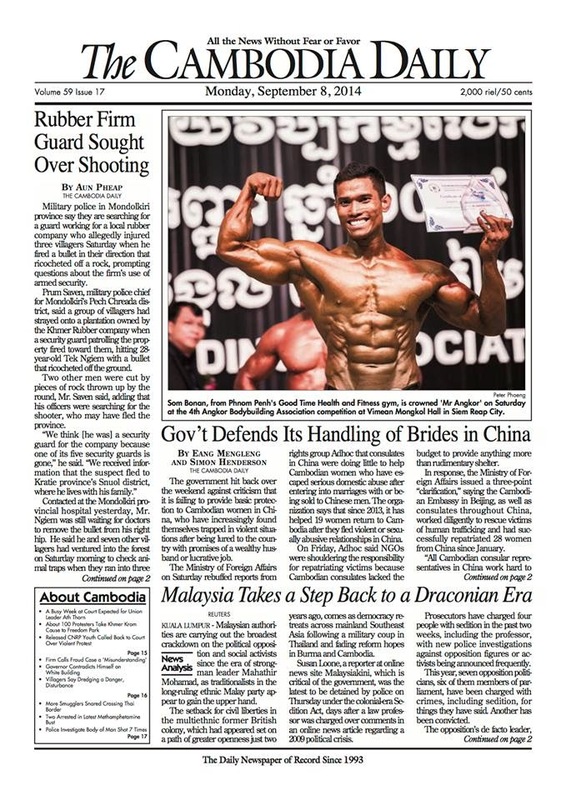 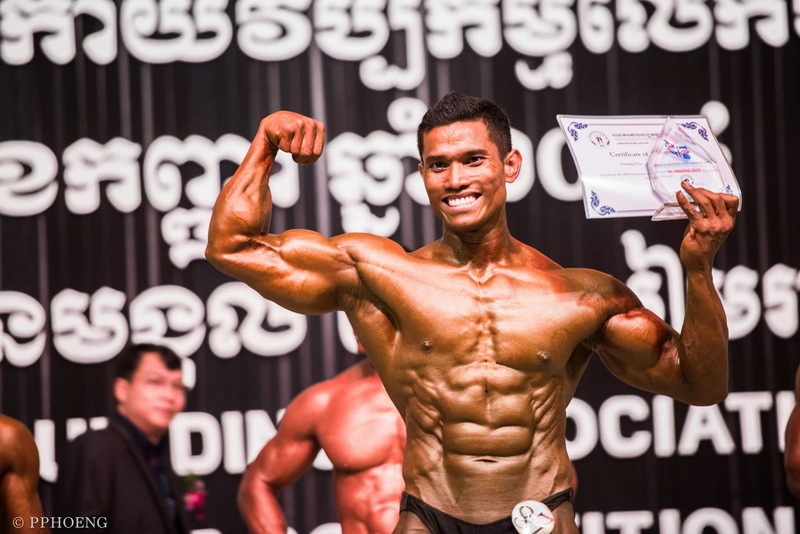 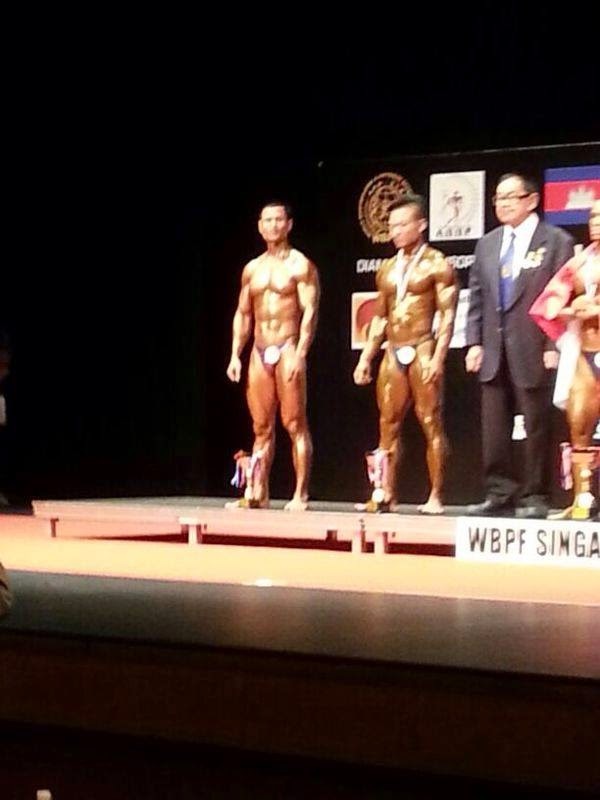 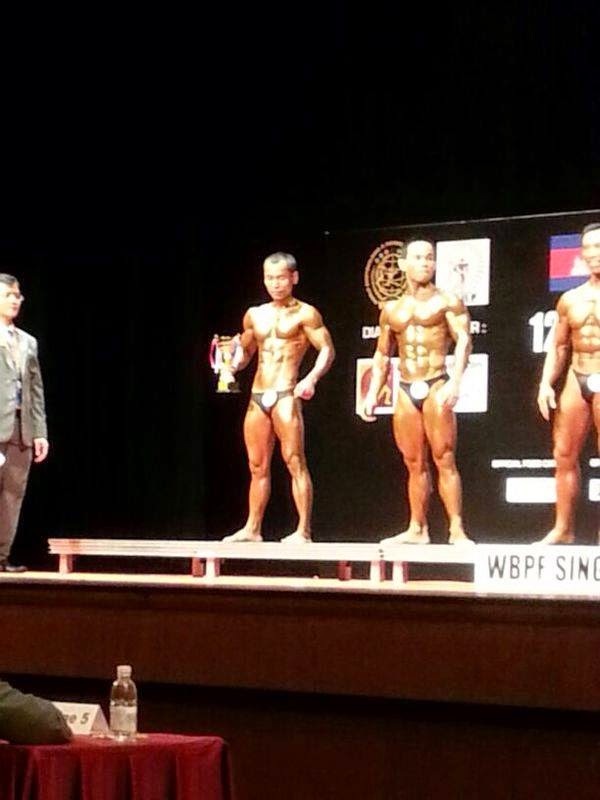 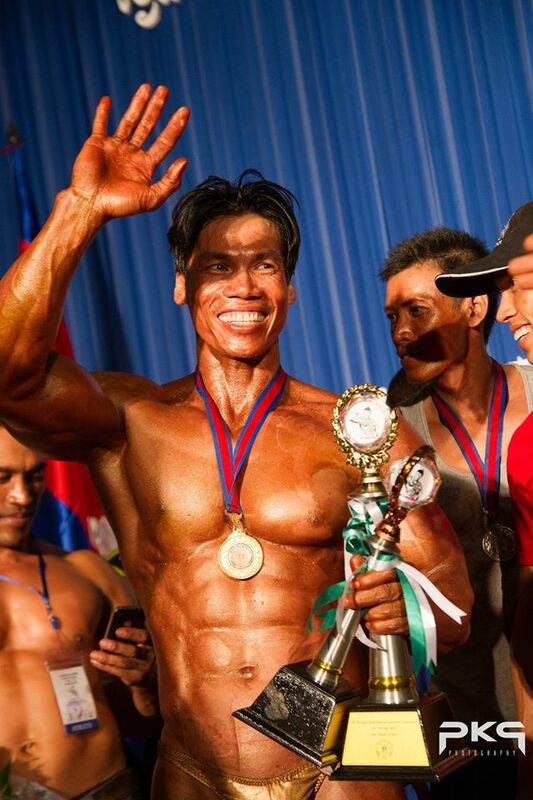 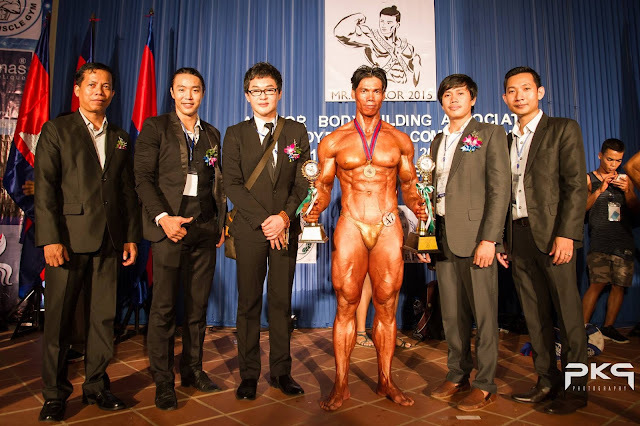 Congratulation to Mr. Tek Bunvy winner Mr. Angkor 2015 title at Paul Dubrule Ecole on 15th Aug 2015! 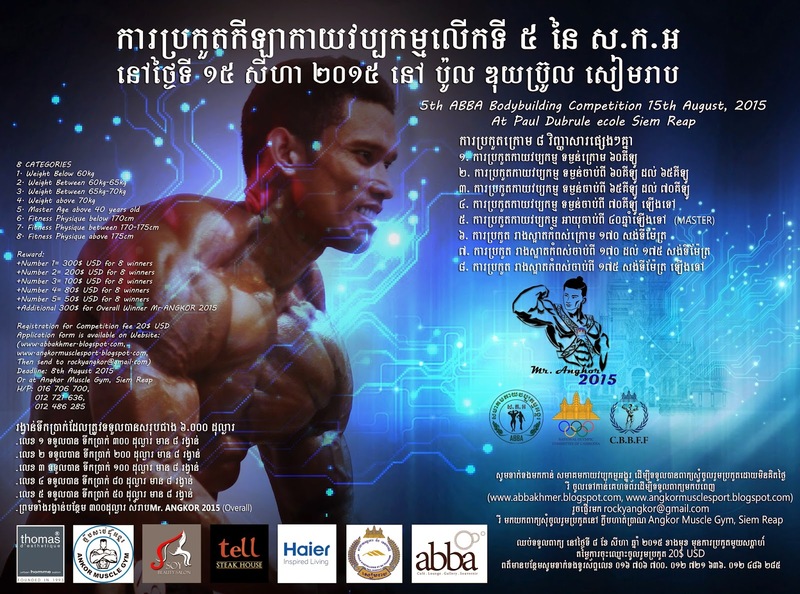 5th ABBA Competition, 15th August 2015, Paul Dubrule ecole, Siem Reap Cambodia. 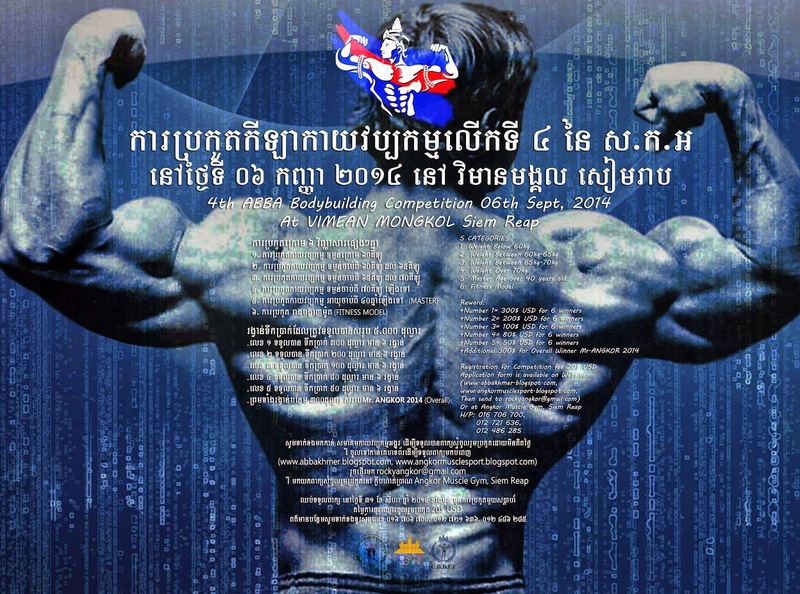 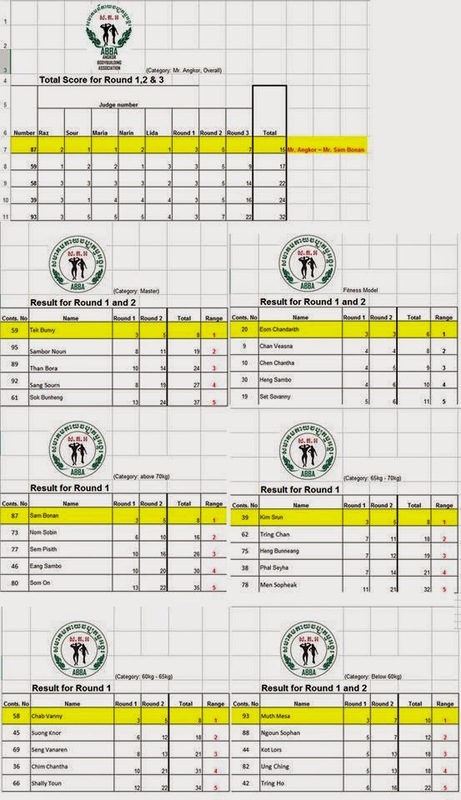 Are you READY for September Competition?